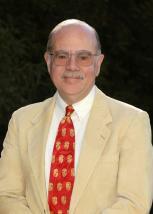 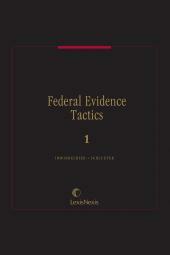 Reviews all major evidentiary doctrines applicable to scientific evidence. 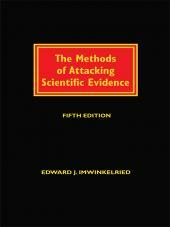 The Methods of Attacking Scientific Evidence, FifthEdition reviews all the major evidentiary doctrines applicable to scientific evidence. 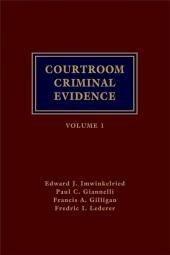 The book first analyzes the admissibility of the testimony of the witnesses who lay the chain of custody for the physical evidence tested. 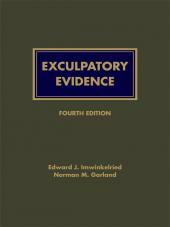 It then catalogues the admissibility attacks on the expert witnesses who teach the jury about the theory and instrument, report about the specific test in question, and evaluate the test result for the jury. 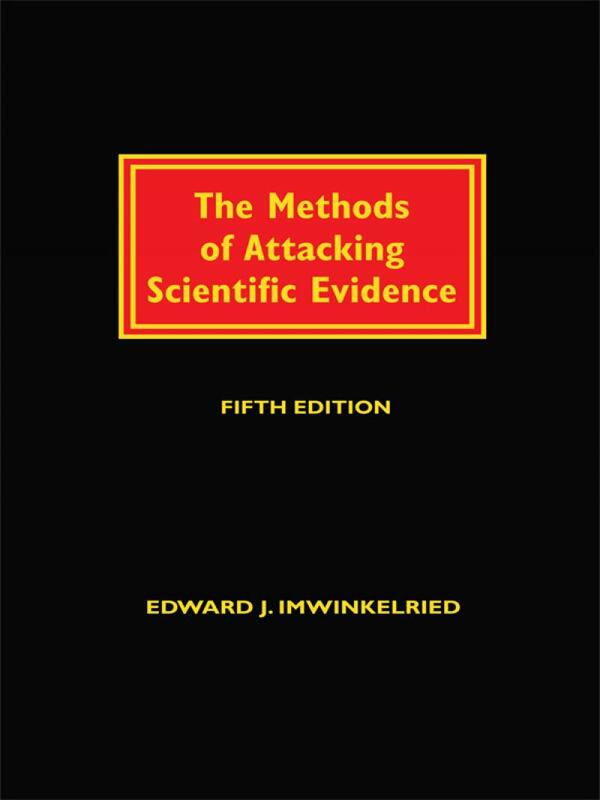 The book also covers the tactics of attacking the weight of scientific evidence, and dissects the attacks on the weight of many different factors.